Surkhet –A team led by Minister for Internal Affairs and Law of the Karnali State government, Naresh Bhandari is heading to the landslide-affected sites of Jajarkot today. 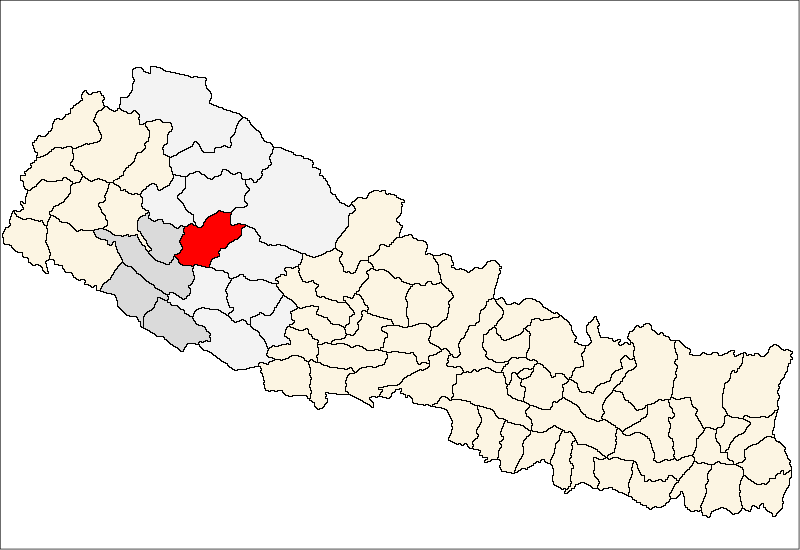 At least nine people were killed in the landslide occurred in Jajarkot on Sunday. In Sunday's meeting of the State Assembly, the lawmakers had drawn the government's attention towards the loss of life and property in Jajarkot due to landslides. Minister Bhandari informed that the team will distribute relief amount of Rs 25,000, foodstuffs and clothes each to the landslide survivor families. "We are heading to Jajarkot with a team of technicians as well", Minister Bhandari said, adding that, "We would carry out detail study of the incident and immediately make residential arrangement for the victims".